Manage your security and protect your critical data. According to Cisco, 53% of all midmarket companies will be victim to cybercrime; yet, “less than 50% of companies globally are sufficiently prepared for a cybersecurity attack.” As a Cisco Partner, Evron can help protect your most important tool-your data. We believe in a multi-layered approach that provides end-to-end security for your data and protects it from all the different places it can be corrupted from. This ensures complete safety for your business and your users. Stop Threats Before They Breach Your Network. Experience superior threat protection with our firewall security solution. 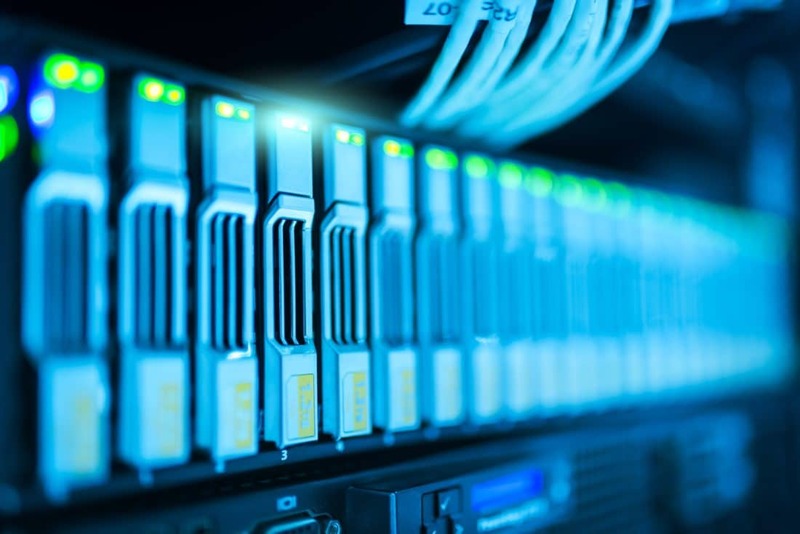 Built on a multi-core hardware architecture, this service is scaleable and therefore able to meet the demands of mid-size networks and distribution companies. Evron’s firewall security with the power of Sonicwall has cloud based and on box capabilities including TLS/SSL decryption and inspection, application intelligence and control, Secure SD-WAN, real-time visualization and WLAN management. Real-Time breach prevention whereby suspicious files are held at the gate and analyzed by AI for malware. Protect your business from e-mail borne attacks that result in loss productivity and revenue. From e-mail impersonations to spam, scammers have advanced their methods to corrupt your network. Let Evron give your e-mail the safety it needs. With Barracuda, you won’t have to compromise your business. Click the tabs below to learn more about its features. 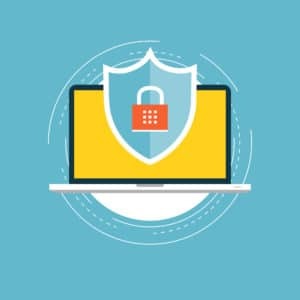 Office 365’s standard security features leave users vulnerable to phishing, zero-day exploits, and other email-borne attacks. Evron with Barracuda includes Advanced Threat Protection, a vital security layer that scans email attachments in most commonly used file formats and compares them against a cryptographic hash database. Files of unknown status are detonated in the Barracuda Cloud where behaviour is observed by AI and results are then recorded to stop it in other customers networks. Emails with harmful content is quarantined and users are notified. 70 percent of all lost data is due to either accidental or malicious deletion of data by end-users. Solve this easily with Evron’s e-mail security which includes cloud to cloud backup– backing up and protecting all your Exchange Online emails, OneDrive for Business files, and SharePoint Online files and allowing for easy retrieval from the cloud. The measures taken to prevent permanent data loss are limited within Office 365. Eliminate the risk losing items from accidental deletion with Cloud to Cloud Backup. 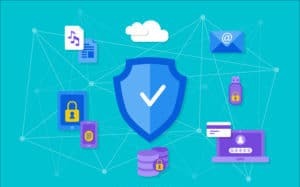 You can retain emails and files indefinitely in case users leave the organization unexpectedly, all without having to purchase additional licenses. Deleting inactive user accounts to free up Office 365 user licenses is just as quick and simple. Archiving uses journaling and SMTP to capture and secure all email at the time it is sent and received. This ensures that an accurate, unmodified copy of every email sent and received will be stored outside of the production email environment, including details of all recipients for mail sent to distribution lists. No hardware or software is required to do this and archives can be accessed even via mobile. This is the single solution to archive e-mails and IM’s. Further, your data will be secured on encrypted cloud data centers. We can help train your users to spot, avoid, and report real cyberattacks. Evron with Barracuda provides an interactive phishing simulation and security awareness training to help your team understand the different types of phishing scams and learn how to respond. With analysis and reports of your users results, we will be able to provide further education if needed. Don’t Want To Become A Victim of Cybercrime?